On Interpol's sixth album they continue to mine their NYC post-punk sound in a mostly business-as-usual fashion but that's never been a bad thing when they are concerned (except for maybe their lackluster self-titled LP). 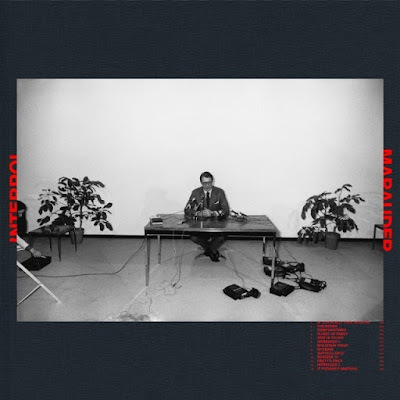 Marauder (2018) does offer a few diversions from their usual sound, most notably in the drumming of the last two full songs, "Party's Over" and "It Probably Matters", and "The Rover" is a banger of a single (as the kids these days say). DB Mix Series 3 – What's In A Name?